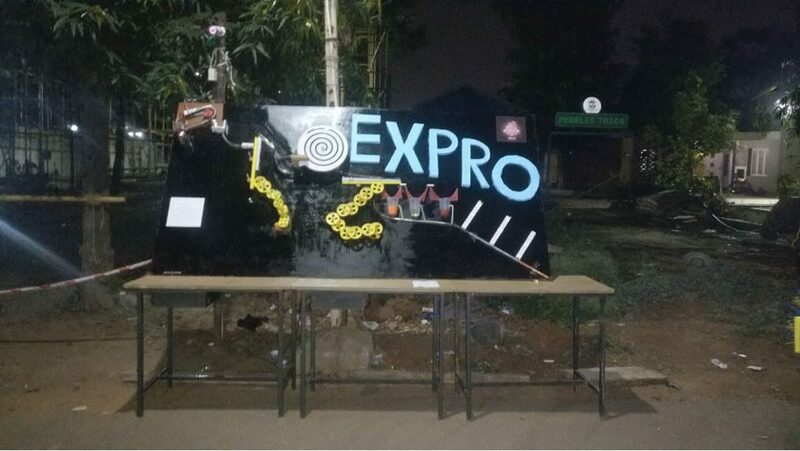 The Department of Production Technology conducted its national level symposium, EXPRO on Feb 17th and 18th ,by The Association Of Production Engineers(TAPE). The main aim of the TAPE team is to promote a departmental connection within the students through various activities; some of them include Workshops, Technical events, Paper presentation, etc. EXPRO 2018 had their event sponsors as LIC and Uniq Technologies and our media sponsor was Kalvimalar. The first day was filled with intriguing technical events, brain triggering workshops and fun filled non-technical events. The second day helmed the prestigious Alumni Meet, when proud students of this department came back to reunite with friends, juniors, teachers and their home; MIT. The day started with the inauguration ceremony at RLHC’s Conference Hall. The chief guest was Mr. Manikandan, from the 20th batch of Production. The ceremony was presided by Dean, Dr.A. Rajadurai, Dr. Gajendran Seshachalam, faculty members and all the students belonging to Production and Mechanical departments. Soon after the ceremony, the events, workshops were conducted. Technical events were paper presentation, CAD Modelling, Mechathon, Assembling, The Machinist, Water Rocketry and CNC Programmer. 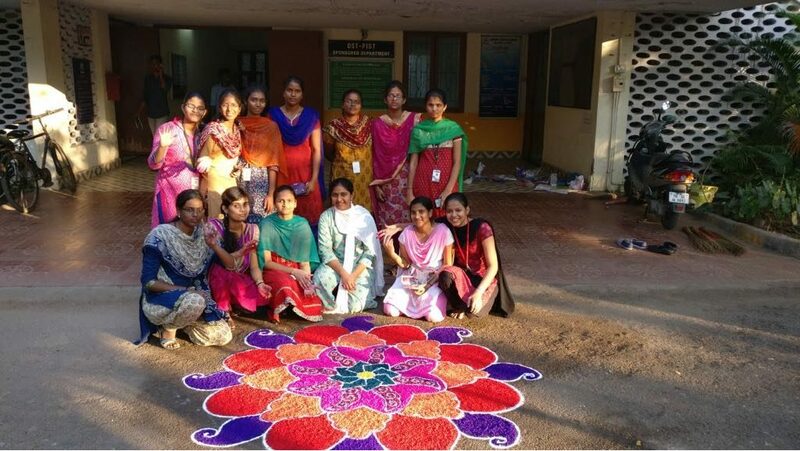 Non-Technical events included Photography, IPL Auction, Connexions, Treasure Hunt, Gaming and fun filled quizzes. There were many workshops also conducted for those who wanted to reconnoitre the field of Production Engineering. Industrial Hydraulics, AVR Atmega, CNC Program, AutoCAD, Ansys, Deep Learning and Abrasive Water Jet Machining were the workshops conducted on Feb 17th. The Alumni Meet started at 7:30 in the evening of February 18th. Many former students attended the grand occasion. It was a night to remember for all; with delicious food, sharing of memorable incidents and the unique bonding of the seniors and juniors summed up the alumni meet with grandeur and abundant happiness. Reported by Aadrika Umashankar, first year, Production Technology.